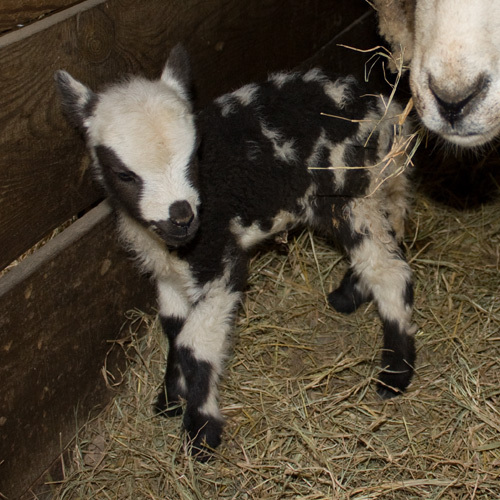 Sweetgrass Heather 2 and 4Horn Farm’s Dune got together to create this pair of four horned lilac ewe lambs, born 2/23. I believe one of these girls just might stay here! How lovely!! I would be so tempted to get one of them!! Both are pretty girls. I’m partial to the darker one. I’m with Shannon, I like the lighter one. So cute! But then, to my JSBA shame, I am a sucker for pink noses. 😉 Congrats! Thank you :). 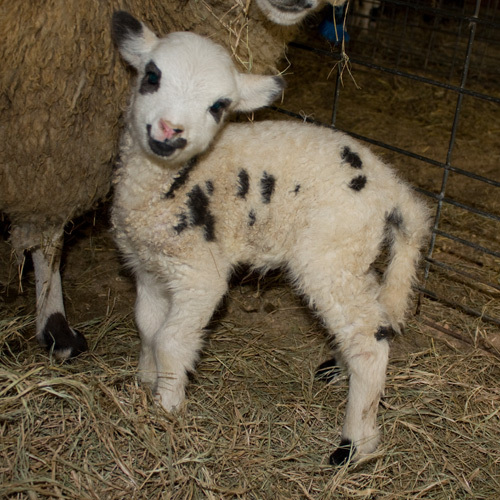 Heather had twin ewes last year, Brielle and Quinn. They are both very cute, but I love the lighter one 🙂 Hasn’t Heather had ram lambs for the last two years?